Damon Jones is an Assistant Research Professor and Senior Research Associate at the Center, and has been with the Center since 2009, serving as a program evaluator and methodologist for several family and youth behavioral interventions and prevention programs. His areas of interest include the use of appropriate methodology in the behavioral sciences, and economic evaluation of effective programs in social policy and program evaluation in general so that more of the best programs can reach more people. He is interested in understanding the public costs associated with behavior disorders, and has authored several publications on the potential economic value of effective efforts to improve developmental outcomes in children and youth. He has several years of experience with cost-effectiveness and cost-benefit assessments as well as overseeing several project resource evaluations. Damon is passionate about working on projects that have the potential for real impact, rather than engaging in research that is shelved and never leaves academia. He has authored 40 peer-reviewed journal articles. He has also taught statistics and data analysis in the Departments of Health Policy and Administration and Human Development and Family Studies. 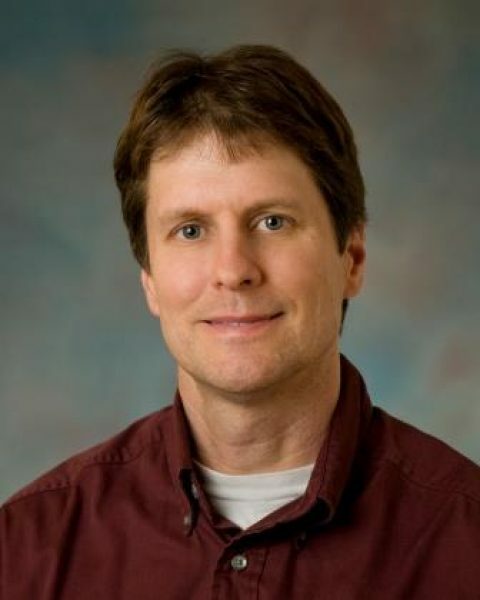 He received his Ph.D. in quantitative methods from Vanderbilt University in 2002. When not hard at work, Damon loves to hang out with family, watch sports, or play piano and guitar.